Whether you live in a large house or rent a modest apartment, it’s hard to know and remember all the things to properly take care of your home. 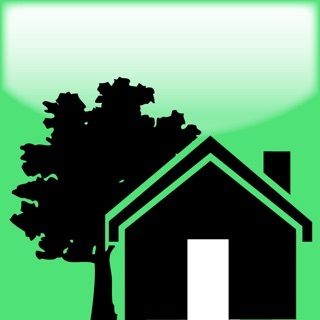 The amazing Home Wizard app helps you to save time, keep safe, save energy and more . 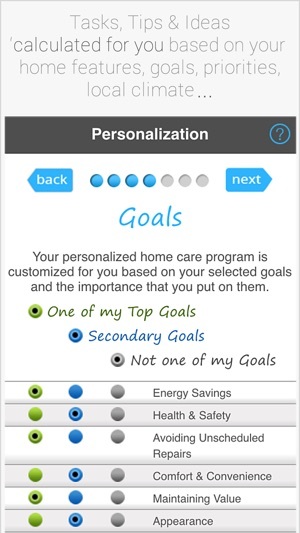 . . by calculating for you a personalized monthly home care program for your particular home, based on your type of home, home features, goals, local climate, knowledge level, and priorities. 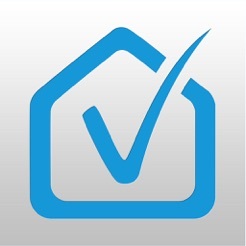 - calculates personalized tasks, tips & home improvement ideas for your particular home, goals, etc. 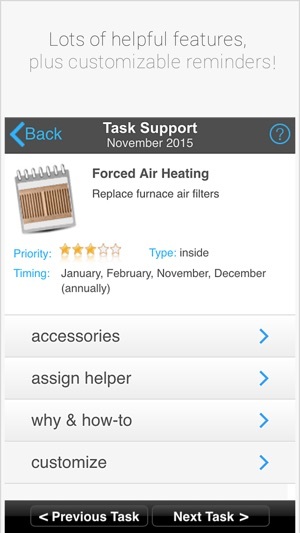 - recommended home care tasks can be marked as ‘done’ to track your progress. - home care tasks can be assigned to helpers, and you can monitor as they are completed. 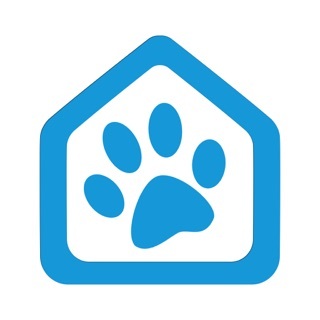 - you can add your own custom home care tasks. - provides personalized tips and home improvement ideas to help you achieve your goals for your particular home. - monthly reminders can be set for the time that best suits you. 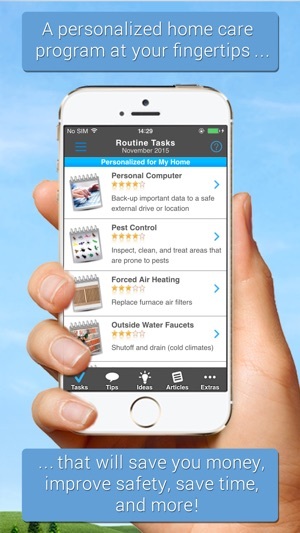 - includes a how-to guide for every task and feature of your home. - allows adding additional homes, for caring for vacation homes, relatives dwellings, etc. 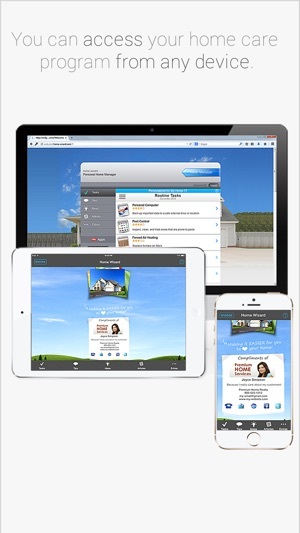 - you can access your personal home care program from any device or online. And if you are a home professional (realtor, home inspector, HVAC contractor, etc. 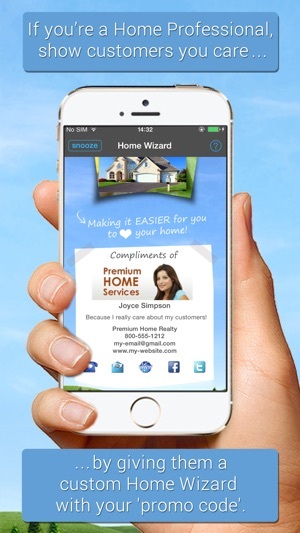 ), providing your customers with the Home Wizard app with a Promo Code is a great way to show them that you really care about helping them to take care of their home, and it also helps you to promote your personal brand. iOS 8 & 9 compatibility enhancements.